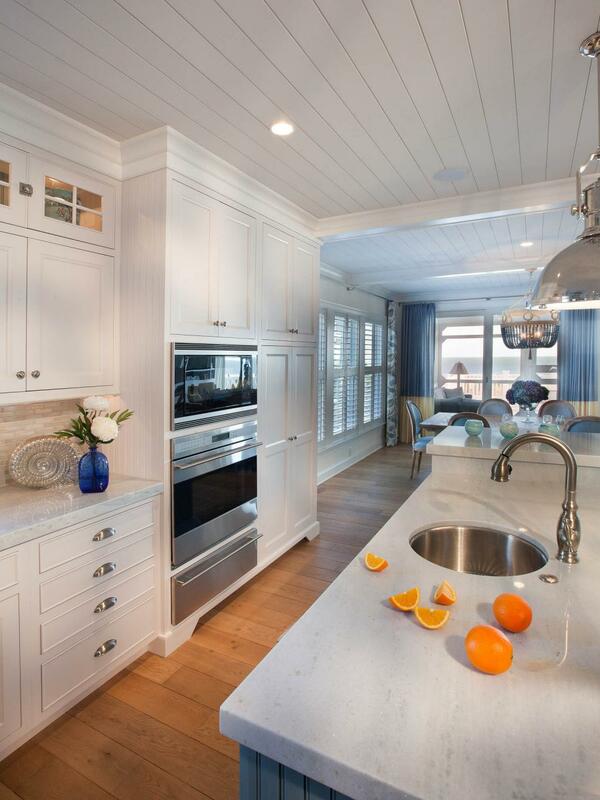 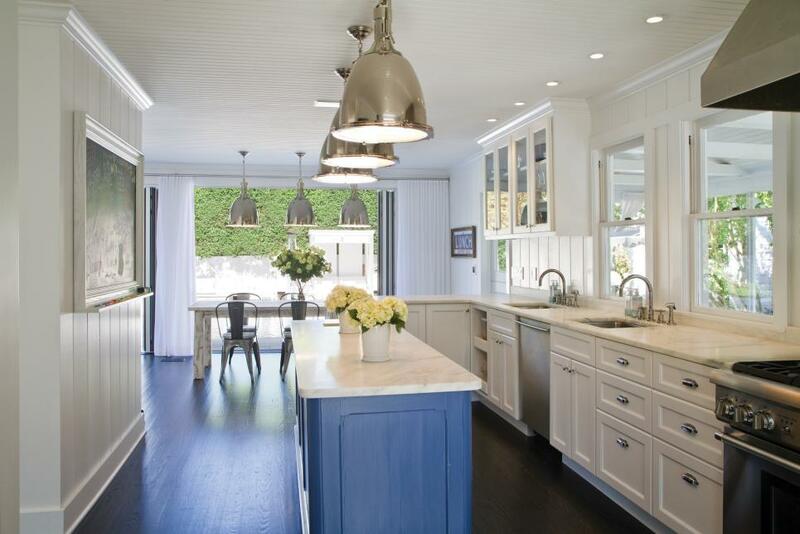 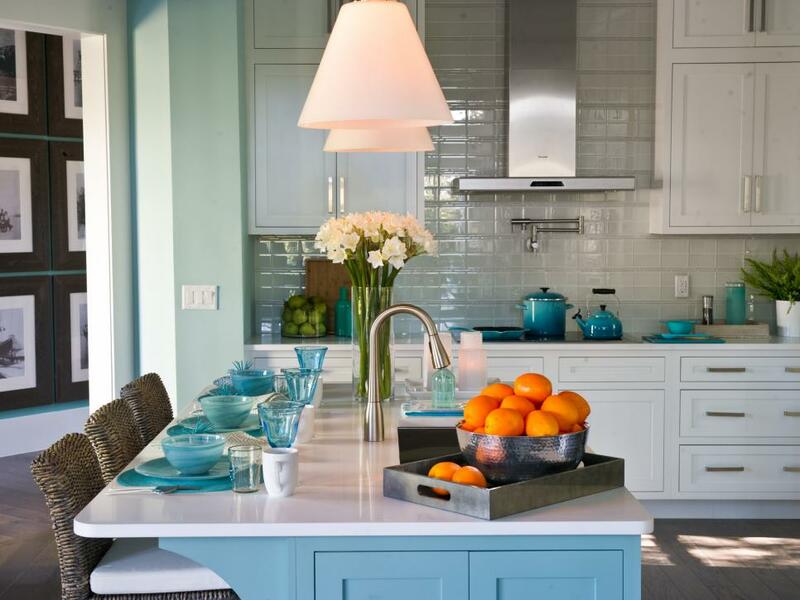 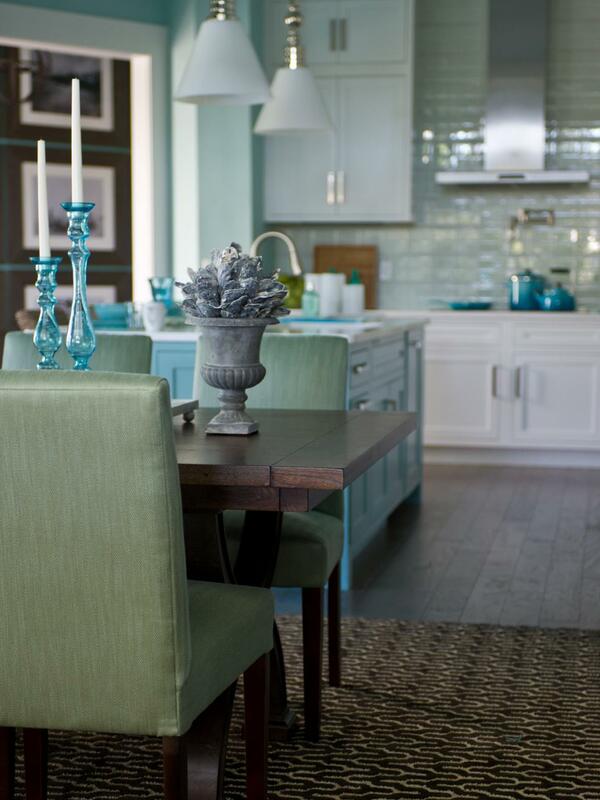 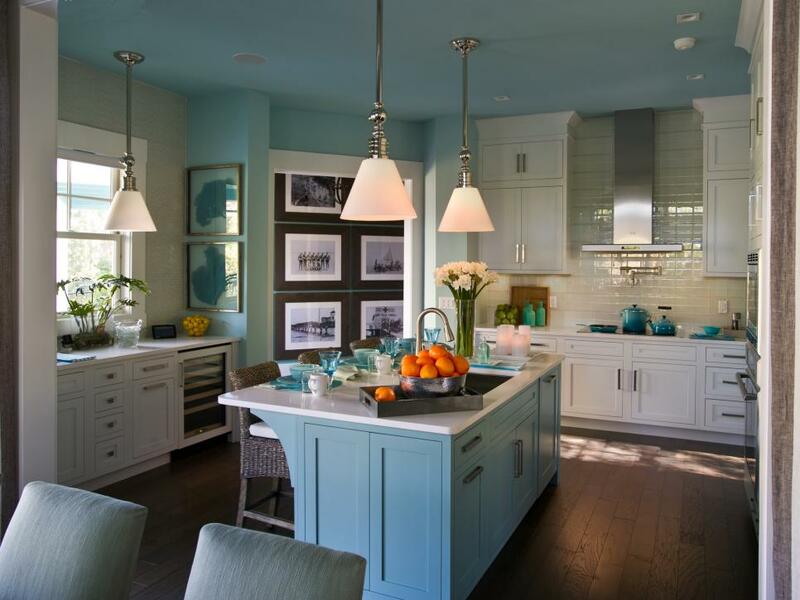 Looking to replace an outdated kitchen with a coastal design? 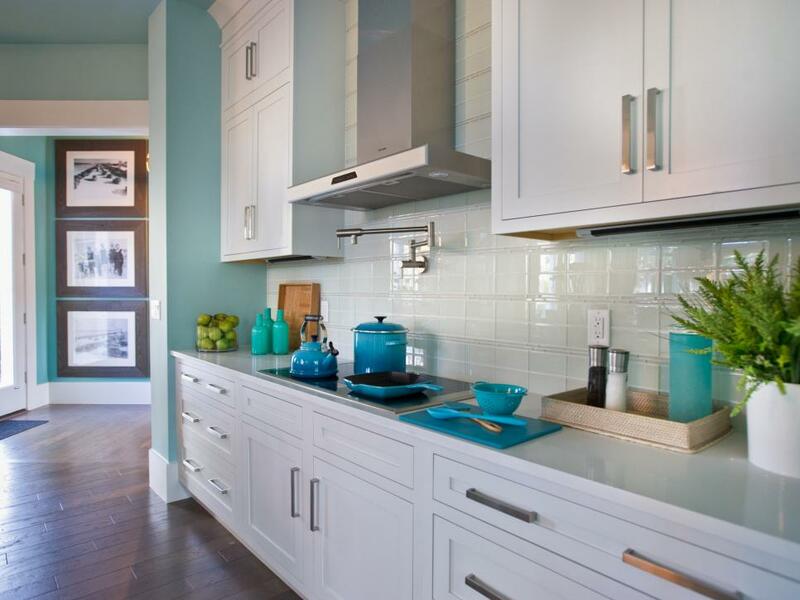 Not sure what works best for your kitchen? 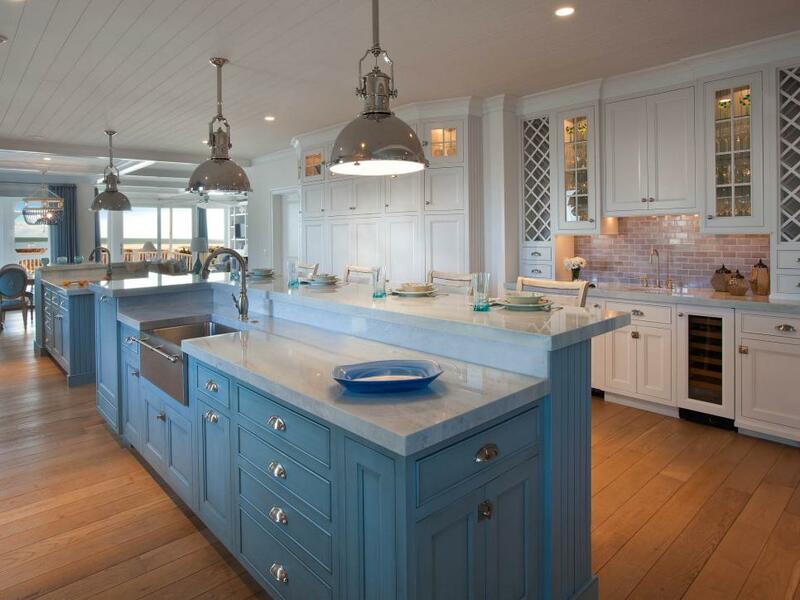 An experienced estimator can visit your home to help you determine the specific look and features for your new kitchen transformation. 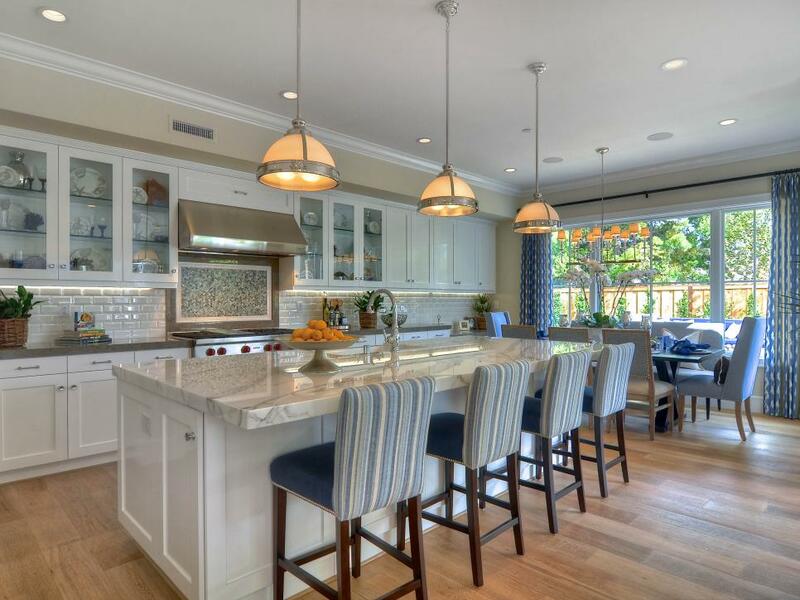 Select from a variety of high quality products to build your perfect kitchen and we’ll take care of the rest.